For South Asians living abroad, shopping for ethnic wear can be challenging — the clothes are often expensive, sizing confusing, and the fabric something that you'd have to settle for. But what if an online platform could bring these customers the latest trends, the perfect fit and fabric that feels like home, all within days? Read how a South Asian customer in Canada, with the help of Myntra and Walmart, found exactly what she was looking for, straight from India! 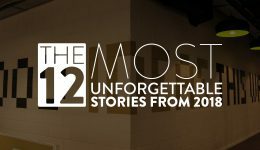 #ICYMI – Have you read the 12 most unforgettable stories from 2018? 2018 was a year of innovation, disruption and solving customers' problems. We showcase the most exciting stories from the year gone by. Which one is your favorite? Worried about fake perfumes online? Flipkart assured, straight-from-the-brand products and a host of other initiatives address all your olfactory apprehensions. We tell you how. 30 days. 3 locations. 5 women's engineering colleges. #BcozGirlsJustWannaCode, a unique hackathon for women, brought 283 teams into the fray. 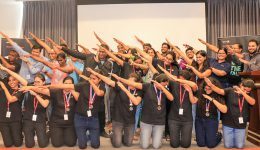 Nine finalists traveled to Bengaluru to battle it out at the grand finale, to showcase their hacks to the brightest minds in Indian e-commerce. Read their inspiring story. What’s cooking at Myntra? 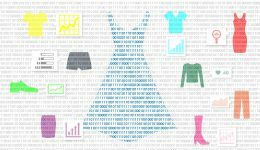 AI, fast fashion and… Ratatouille! The Rapid team at Myntra, which oversees fashion brands like Moda Rapido and Here & Now, has more data scientists than it does designers. And machines tell them just what designs are sure to sell. With lines that are dropped at lightning speed and brands that scale just as fast, the numbers are proof that they are onto something. Here’s how a team, whose work lies at the intersection of data, tech and design, built a service that’s going global and revolutionizing the fashion industry. 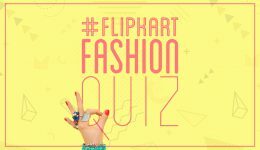 #FlipkartFashionQuiz – How well do you know Flipkart Fashion’s private labels? In a short span of time, Flipkart’s venture into the fashion segment has birthed private labels that have become bestsellers on the platform. Do you want to take a stab at guessing the secret recipe? Learn how these private labels tasted success by playing the #FlipkartFashionQuiz and 10 lucky winners will take home Flipkart gift vouchers worth ₹500 each. 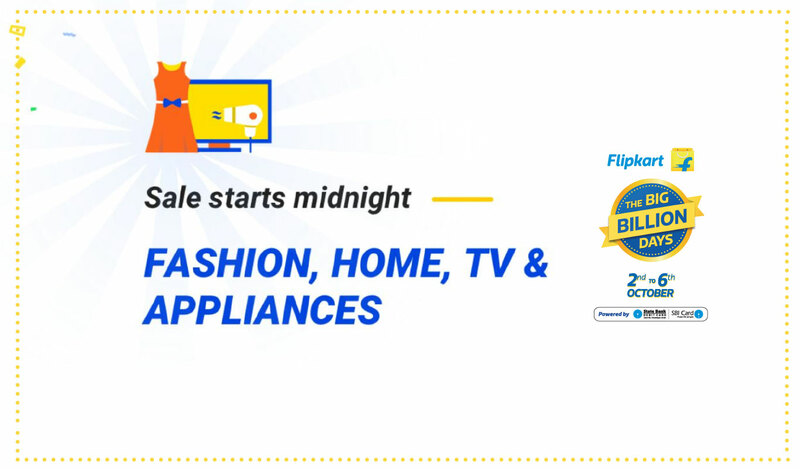 9 days of Flipkart Fashion sale to drive your fashion blues away! 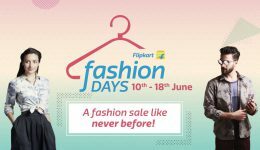 From June 10 - 18, 2017, Flipkart Fashion days will take you on an exciting shopping spree! Block your dates. Treat the woman in your life (read that in plural if you wish) to something extra special this December. These thoughtful presents have been carefully compiled by Flipkart’s beauty experts. Take your pick of the best! Winter is coming, and it is time for you to get a bold style update. 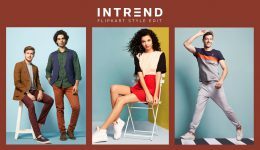 Flipkart INTREND offers the latest from the fashion world and top brands to help you decode the style trend this autumn. Access the best of men’s and women’s fashion to look ramp-ready every day!